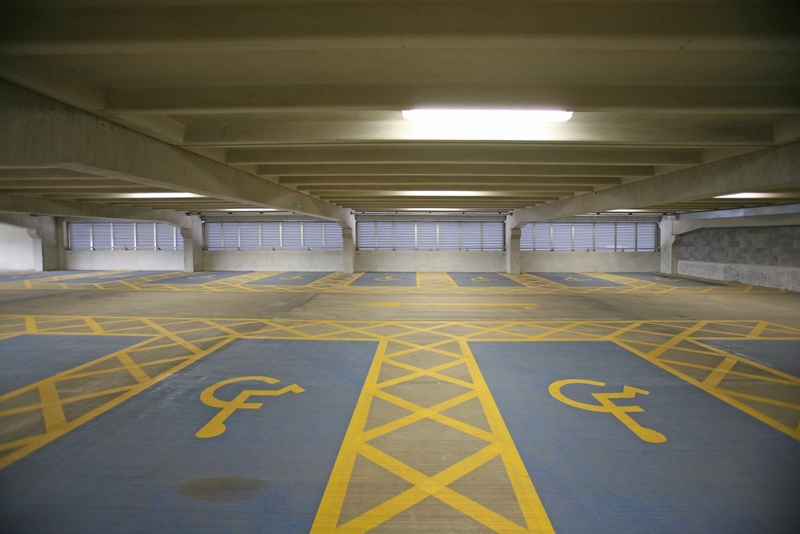 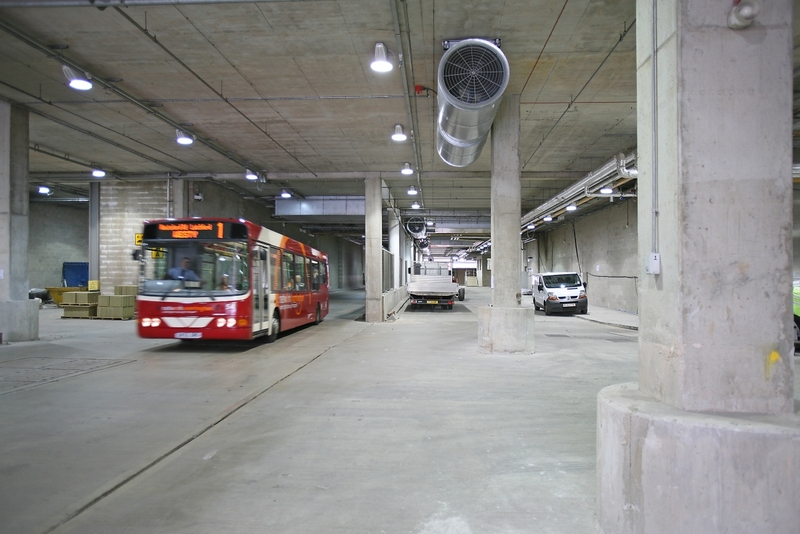 Smoke and fume extract systems for underground car parks. 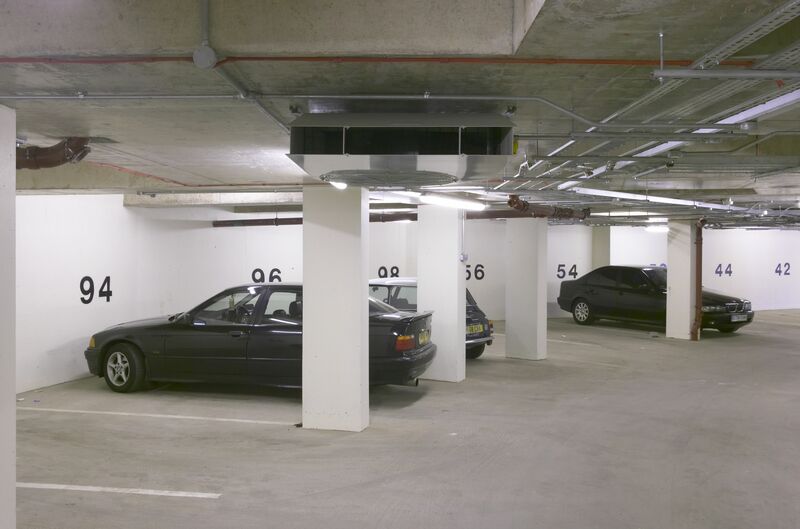 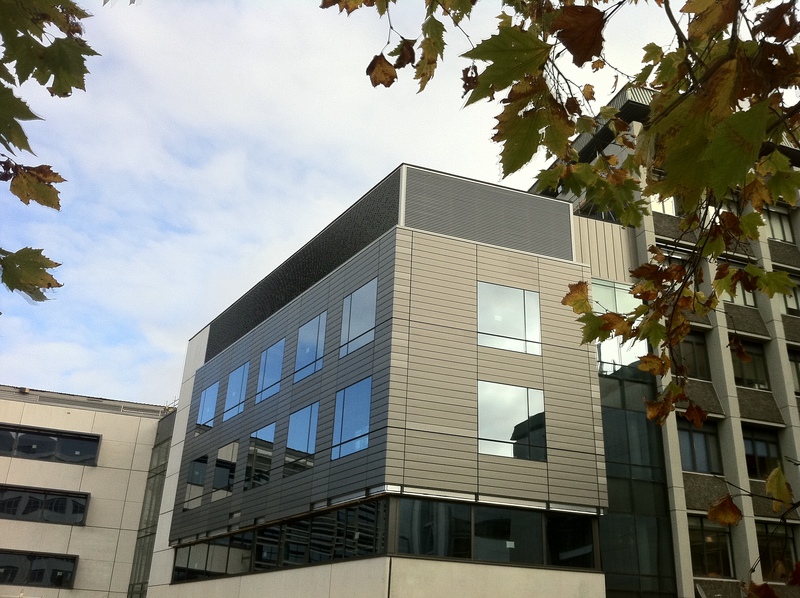 Colt products include Cyclone CPV (Car Park Ventilation) and Jetstream CPV. 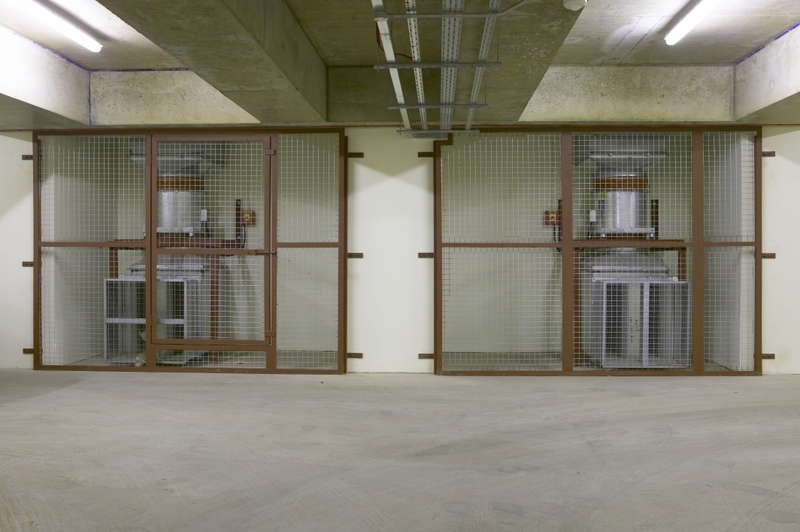 Colt also offers a comprehensive CFD design service.